Sycamore girls track: The 4x800m team, who broke the school's record twice this year. 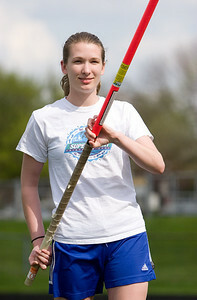 Most recently, they ran with a time of 10:03 on Tuesday, April 29. The previous record of 10:15 was set in 2005. 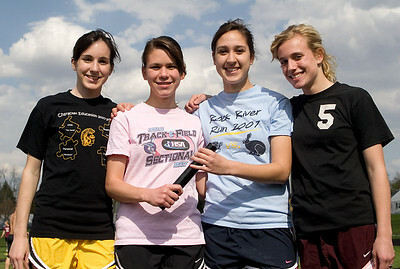 From left: Nicole O'Connor, Olivia Kevin, Marisa Tolzin, and Lexie Millburg.